Jade Phoenix Entertainment is an arts and entertainment based company, providing content consisting of musical, theatrical, and graphic productions. There are three subsidiary entities comprising the Jade Phoenix Entertainment ensemble. The focus of Jade Phoenix Entertainment is to provide a positive experience for people from all walks of life. Some productions may be geared to a younger demographic while others may be tailored to a mature audience. Jade Phoenix Entertainment creates a diverse and versatile array of events and art. Jade Phoenix Entertainment, Founded 2018, is the premier cultural arts, music, and event production company we’ve all been waiting for! 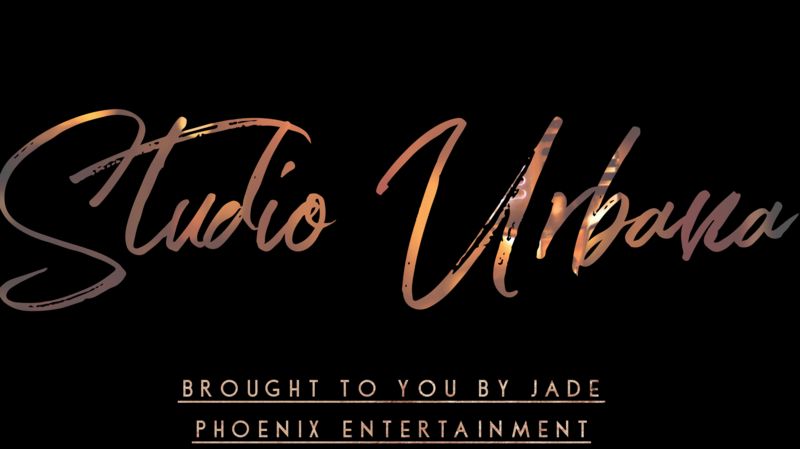 With a specialization in dynamic urban art forms, Jade Phoenix Entertainment brings you talent and art in rare and raw form, captivating the hearts and minds of people of all walks of life. The power of life and love is universal and that is what the Jade Phoenix represents. Many ancient texts speak of the legend of the Phoenix; a creature with universal power and lives for over 1000 years. Emerging from the ashes, reborn to live long and noble life. A symbol of life and hope across cultures and religions, the Phoenix lives. Jade: the Asian-originated gem symbolizing life, love, and harmony. Combining traditional and powerful mysteriousness of an ancient temple discovered, with the fantastical elements we long for within the arts, emerges the Jade Phoenix. We hope that you enjoy the show.